The -Rite RTR™ is the most advanced Road Tanker Grounding (Earthing) System for protecting personnel and plant assets from static hazards during road tanker loading and offloading operations. 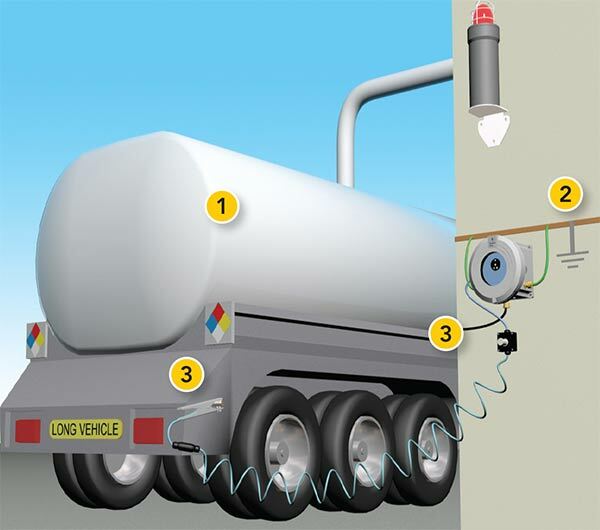 The loading and unloading of tank trucks with large quantities of chemicals and powders generates static electricity which, if left to accumulate on a tank truck, could discharge electrostatic sparks with energies far in excess of the minimum ignition energies of a vast range of combustible gases, vapours and dusts. 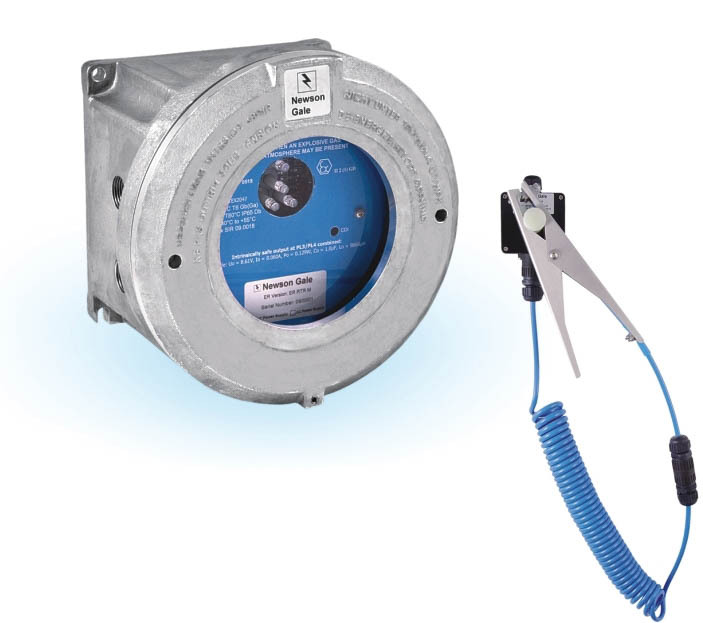 The ignition of such atmospheres by static electricity can be prevented by ensuring the tank truck is grounded.